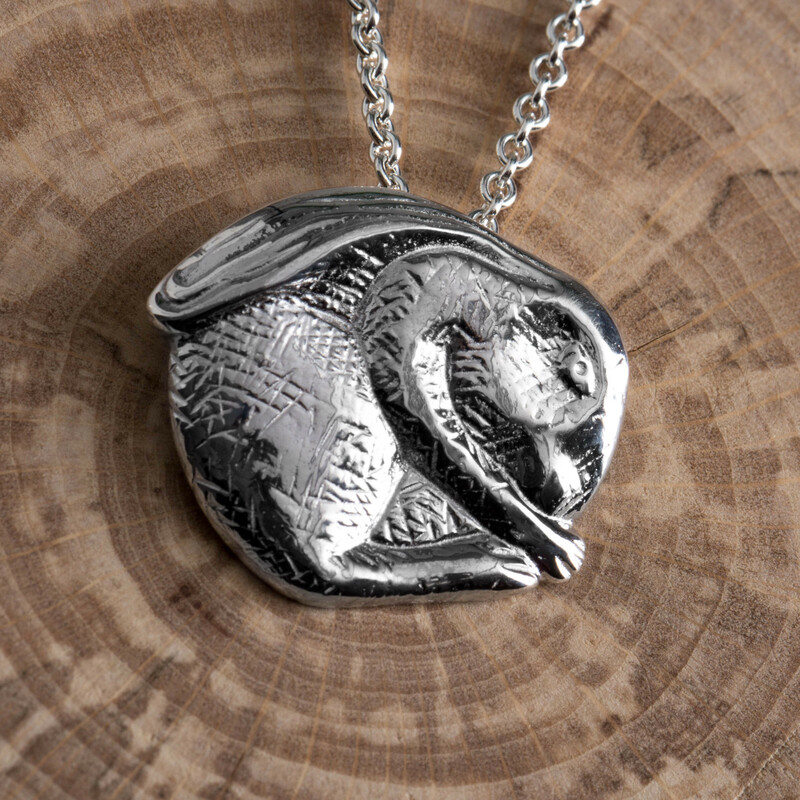 This recycled, sterling silver Hare lucky charm necklace symbolises positive transformation and is a symbol of new beginnings. It is manufactured by the women’s charity, Made by Survivors’, a programme that takes women from slavery and gives them access to economic independence by teaching practical and valuable skills. This freedom to support their families and make choices is extremely life changing. The design is mainly inspired by folklores tales of the Hare’s magical transformational power, and their mysterious appearance at dusk and dawn. It will make a fantastic gift for someone who is making difficult life changes, for someone who may need a reminder of why they have chosen that particular change or those who are about to embark on a fresh start. Pendant size: 17mm x 20mm. 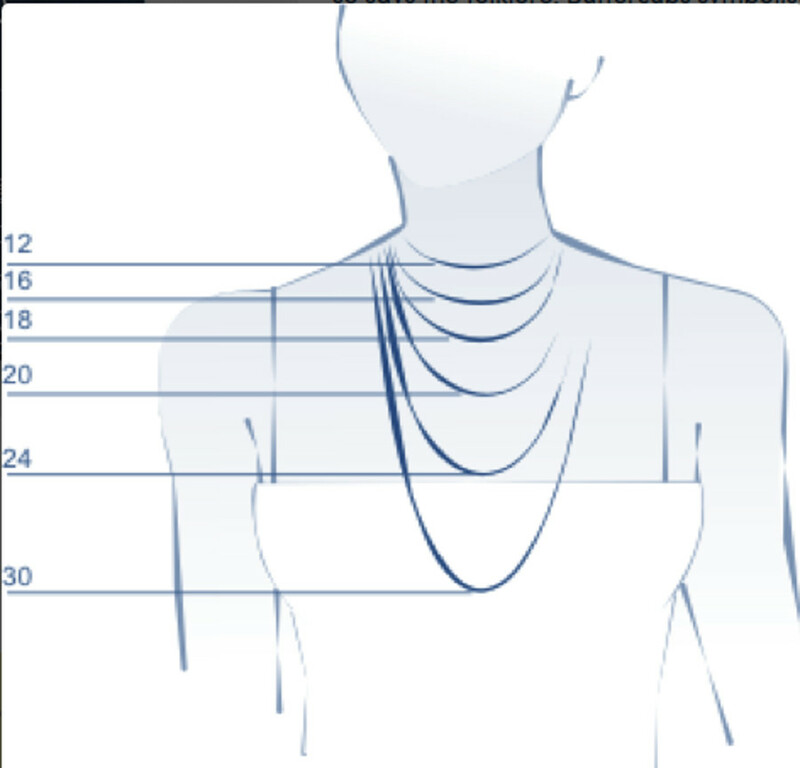 The Mosami Whisper A Wish New Beginnings Pendant Necklace product ethics are indicated below. To learn more about these product ethics and to see related products, follow the links below. 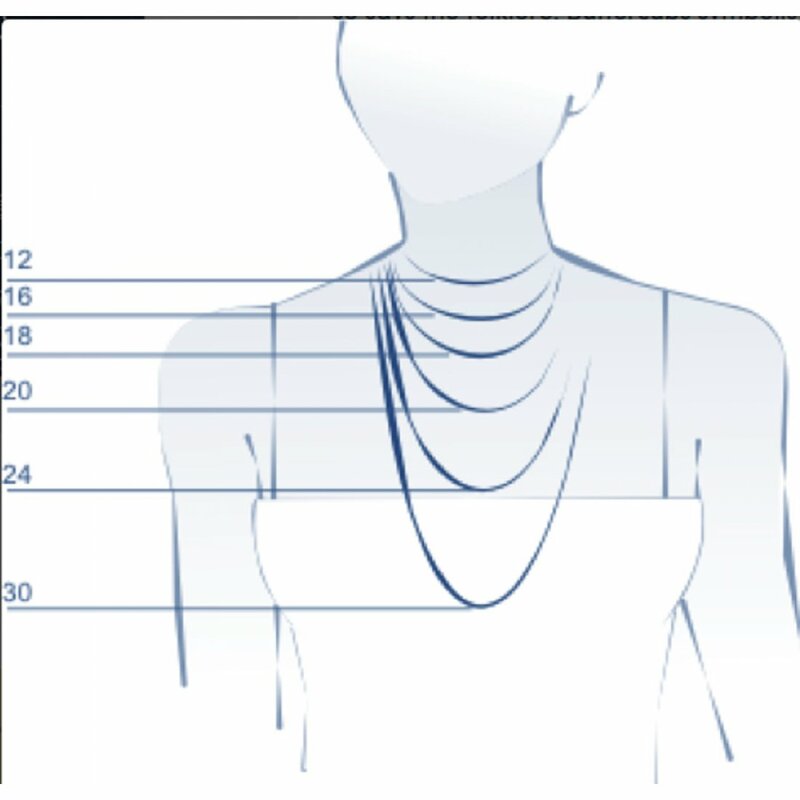 Could do with an insert explaining a little about the necklace and who made it. A beautiful item on so many levels. A good design - a thoughtful message - Fairtrade silver - made by women in developing communities providing opportunities for them to become independent. A brilliant gift for a significant occasion. There are currently no questions to display about Mosami Whisper A Wish New Beginnings Pendant Necklace.